1. 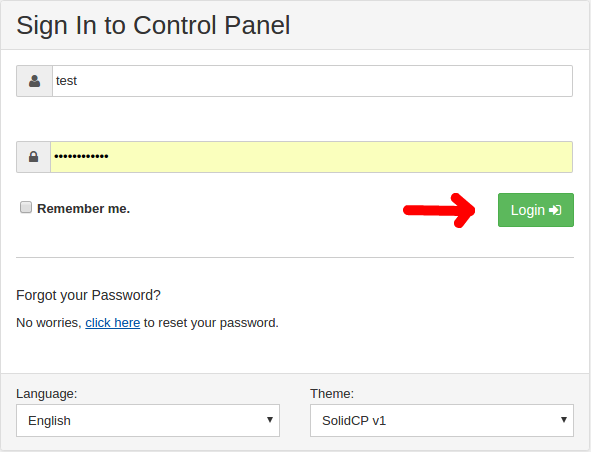 Login to the SolidCP panel. 2. Choose File Manager from under the Hosting Space Menu tab. 3. Click on the domain you have installed the application on and choose wwwroot.